published by Bacon & Co. Music Sellers, 11 South Fourth Street,, [1818?]. 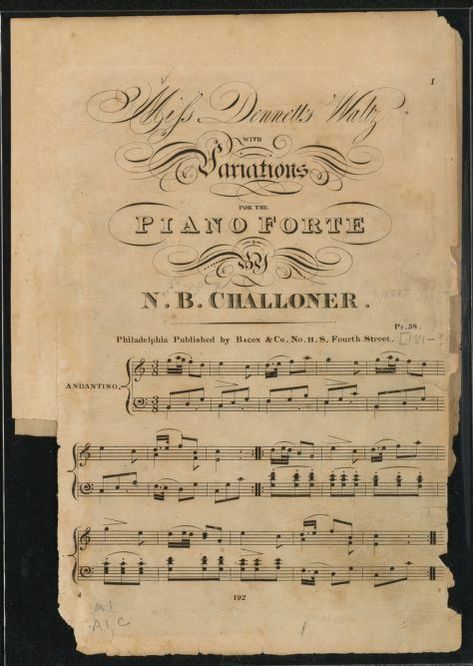 Challoner, N. B. Twenty four sonatas for the piano forte: or elegant extracts from Mozart, Haydn, Beethoven, Steibelt, Kozeluch, Pleyel and other esteemed authors . [/>, Monographic. Published by Bacon & Co. Music Sellers, 11 South Fourth Street,, ?, 1818] Notated Music. 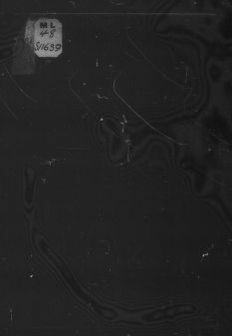 https://0-www.loc.gov.oasys.lib.oxy.edu/item/2014568051/. Challoner, N. B. 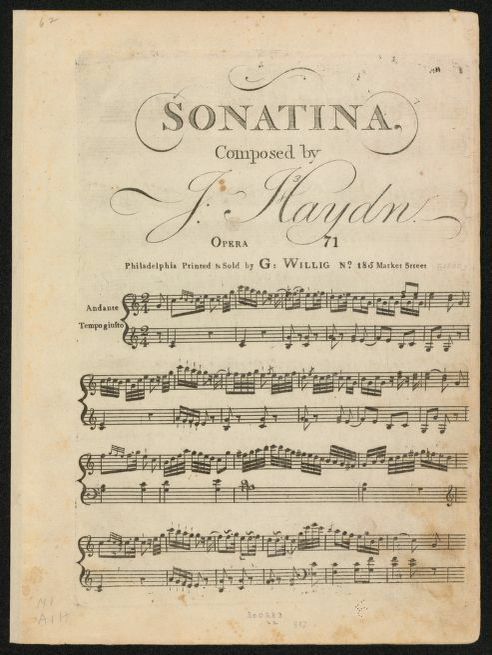 (1818) Twenty four sonatas for the piano forte: or elegant extracts from Mozart, Haydn, Beethoven, Steibelt, Kozeluch, Pleyel and other esteemed authors . [/>, Monographic. Published by Bacon & Co. Music Sellers, 11 South Fourth Street,, ?] 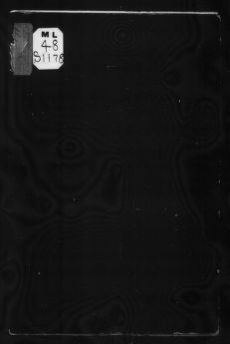 [Notated Music] Retrieved from the Library of Congress, https://0-www.loc.gov.oasys.lib.oxy.edu/item/2014568051/. 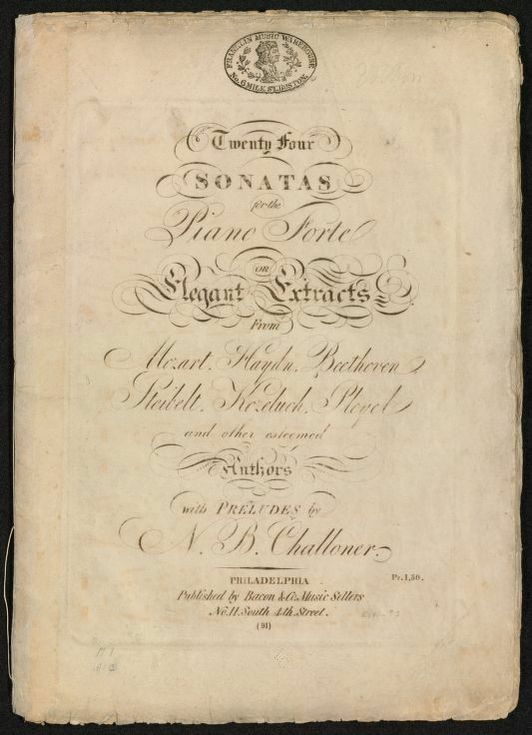 Challoner, N. B. Twenty four sonatas for the piano forte: or elegant extracts from Mozart, Haydn, Beethoven, Steibelt, Kozeluch, Pleyel and other esteemed authors . [/>, Monographic. 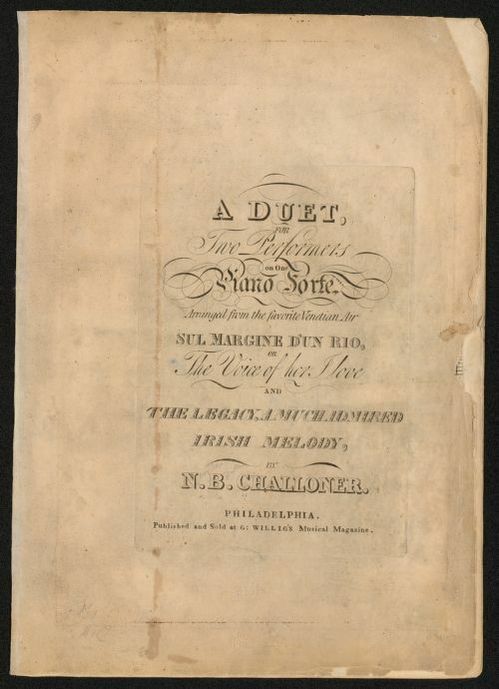 Published by Bacon & Co. Music Sellers, 11 South Fourth Street,, ?, 1818] Notated Music. Retrieved from the Library of Congress, <www.loc.gov/item/2014568051/>. 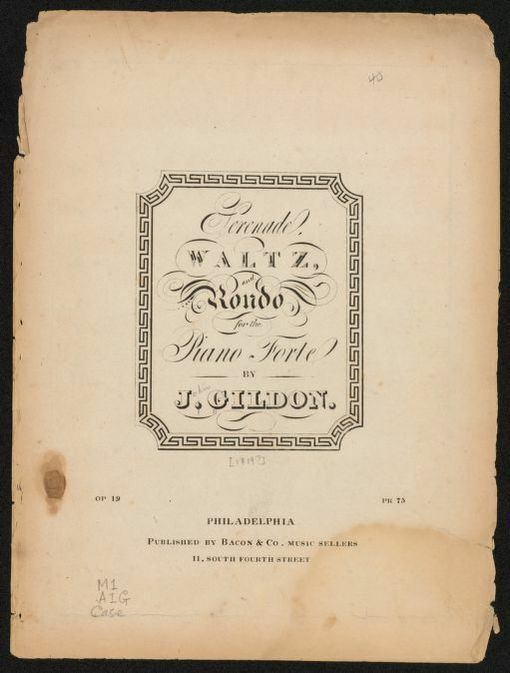 Miss Demmett's waltz : with variations : for the piano forte Staff notation. LC copy mutilated; lower third of pages 3-4 torn out. Sonatina, opera 71 Notated Music-Ntm. print | 1 score (5 pages) ; 32 cm | For voice and piano. Print (Form). Unmediated (Form). 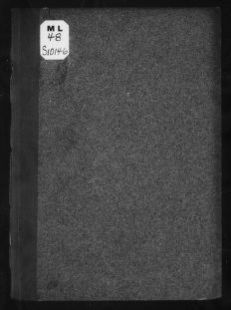 Volume (Form). 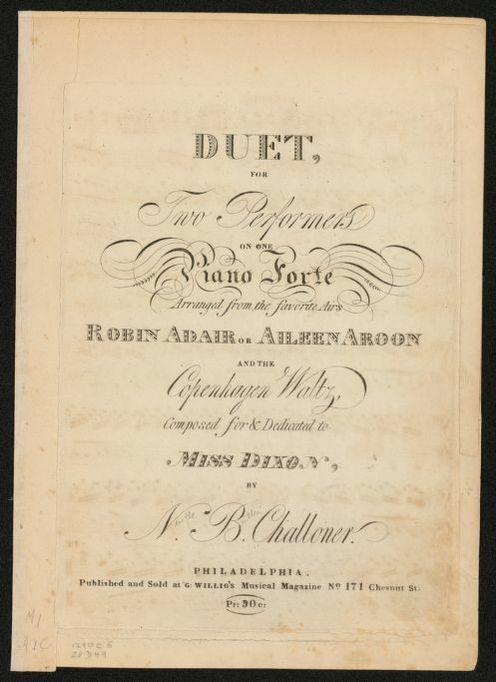 Serenade, Waltz, and Rondo for the piano forte, op. 19 Notated Music-Ntm. Waltzes (Music). Rondos.. Scores.. print | 1 score (9 pages) ; 33 cm. | Staff notation (Language). Print (Form). Unmediated (Form). 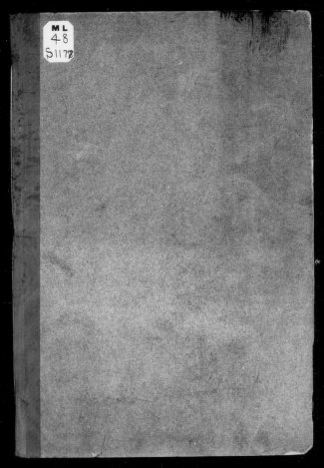 Volume (Form).